It’s been a while since we had one of these hasn’t it?! Lol, just kidding, I only did one on Black Betty last week. 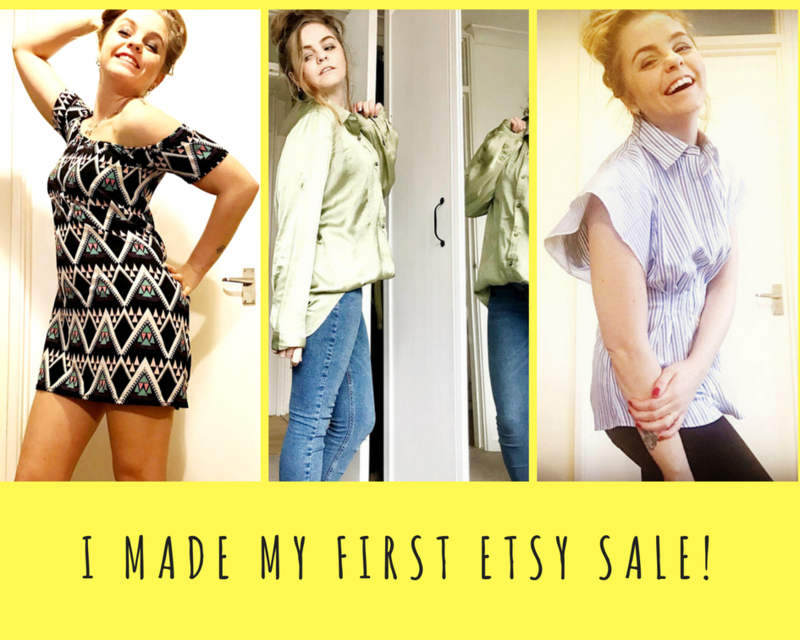 So I’m here today to talk about the online discount fashion store Zaful and some of the bits that I’ve picked up as part of this series! They’re a Hong Kong based brand which has been gaining a lot of momentum over the last year and have a lot of discounted trend led pieces. 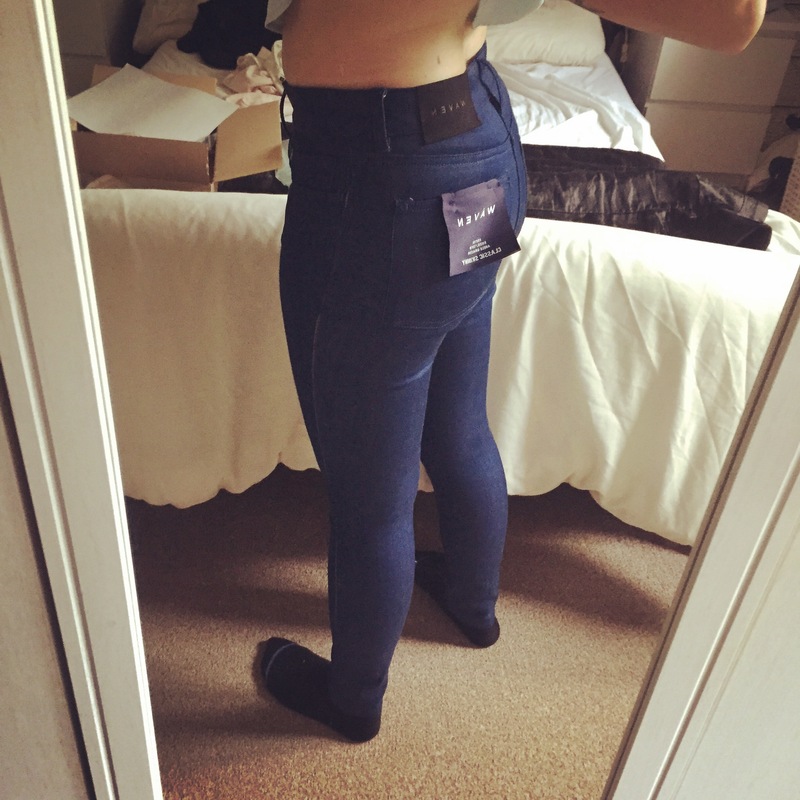 I’ve heard of them quite a lot over the last year and actually have a swimsuit from them (unknowingly lol) which I purchased as part of my Nasty Dress Review – they’re well known for their swimwear, but I thought I’d give some of their standard clothing line a try to see if they’re worth your hard earned cash! The order came in two parts, first to be received was the white and burgundy windbreaker – a little bit annoying that it didn’t all come at once, but I guess it was to avoid customs charges as it came from China! It’s pretty lightweight and I can’t comment on whether it’s waterproof as I haven’t had the chance to test it out in the rain. I’d say it’s more of a jacket for show, just not for practicality! It’s very loud (you know when you wear something and every time you move, you hear the fabric a mile off), but it looks great in photos! Can we also take a moment to appreciate how I’ve actually managed to do my eyeshadow quite nicely in comparison to my usual? Someone got Aaron to buy an Urban Decay Naked Heat palette and now feels like a “proper blogger” lol! My favourite piece of the bunch has got to be the white jersey jumper with the red rose embroidery on the sleeves! It fits beautifully, the embroidery is so different as it’s not completely flushed to the fabric, giving it a petal like effect – beautiful! The dress was really cute, but a little bit long for my petite frame – I imagined it being a little bit shorter so I think I’ll be taking it up a tad to make it more flattering on me – I thought this would look really good in the winter with some thick knit tights and some DM’s (of course!) or with some white sandals and bag for the summer! The fabric of this has an unusual texture and if you’ve been a follower of mine for a while, I’m sure you’ll know that stripes are my fave! ✅ Easy to use app – you’ve got a lot of shopping pages and a social network section where you can share your purchases with other users which is pretty cool! I liked everything that I received, but loved the jumper more than anything else! 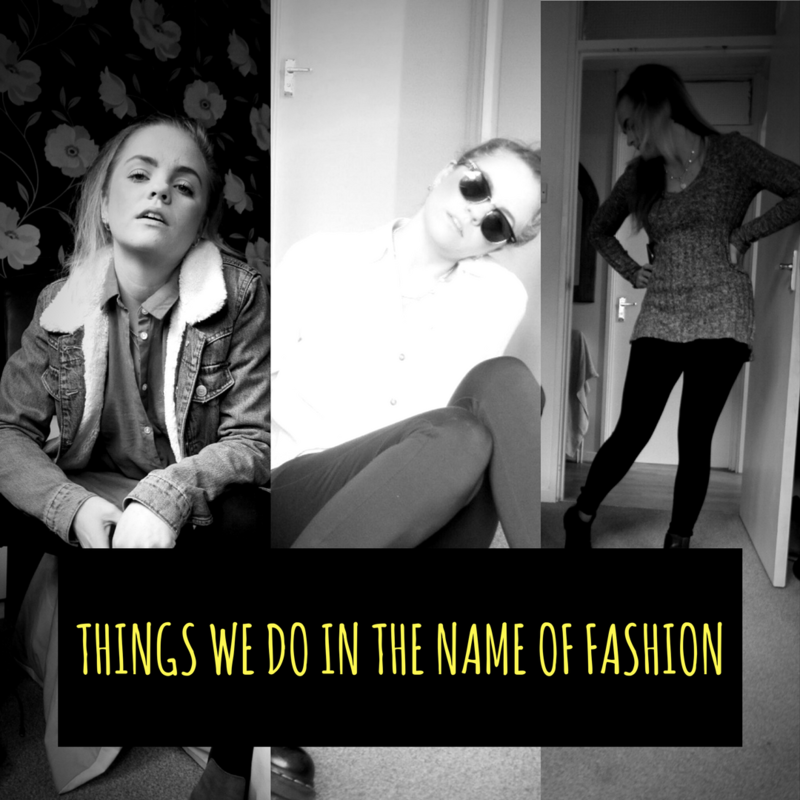 I’d definitely recommend Zaful if you’re looking for fast, trend led fashion, but be warned that the shipping times are quite lengthy! 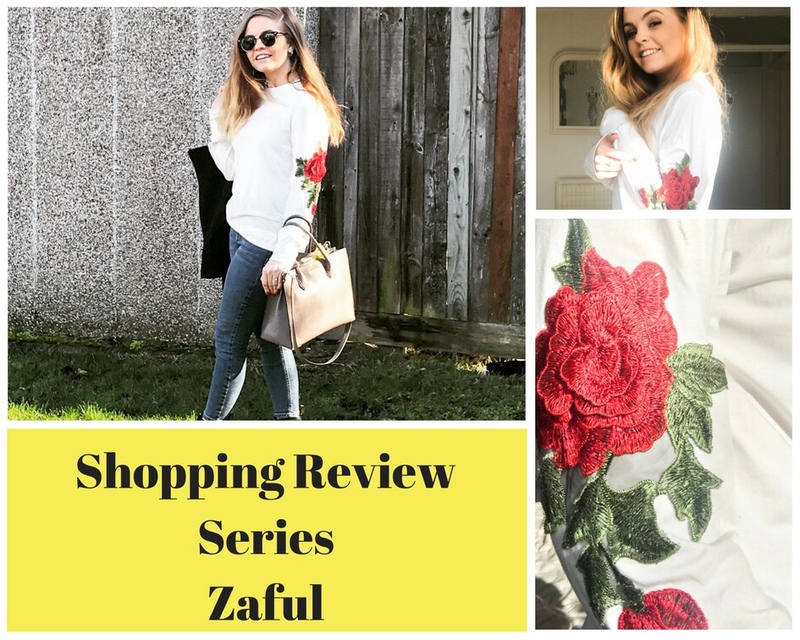 Stay tuned for some more budget fashion review series and let me know if you’ve shopped with Zaful in the comments below!